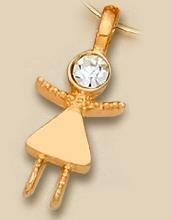 New Recruit / Girlfriends Charm in Gold or Silver. Also available in Crystal body (CH08C) and Pink Crystal Head (CH08P). 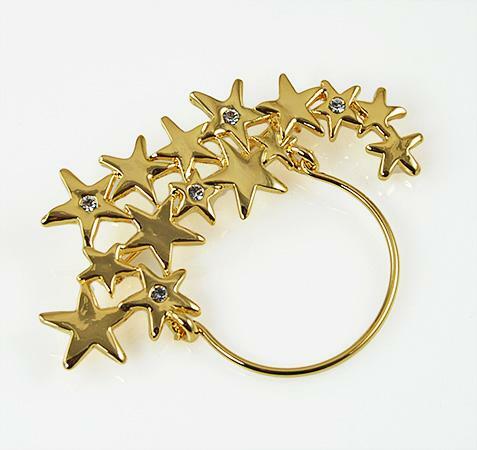 Star Cluster Charm Holder set in a gold finish with Austrian crystals.